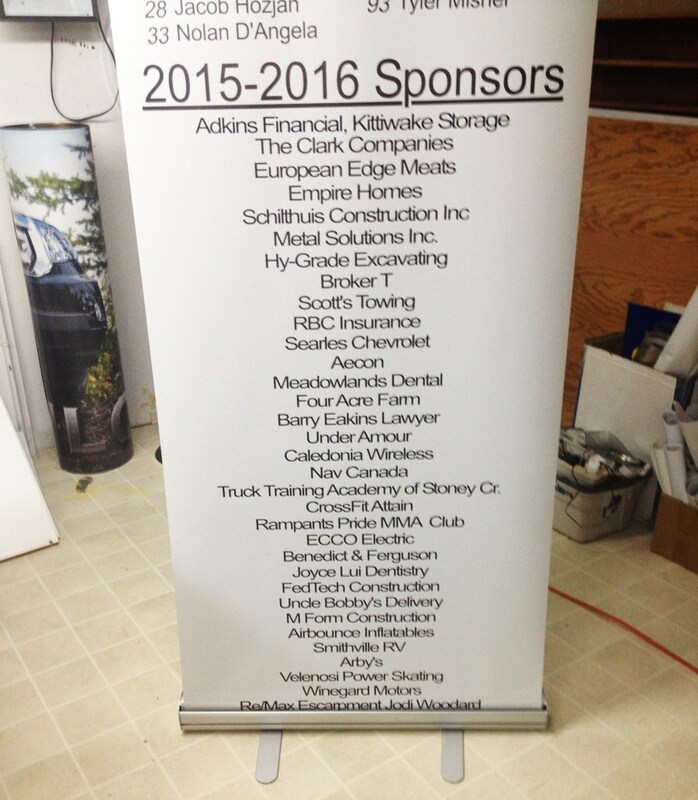 Jackson Signs designs, prints and installs, custom banners, stands and banner flags for every event. 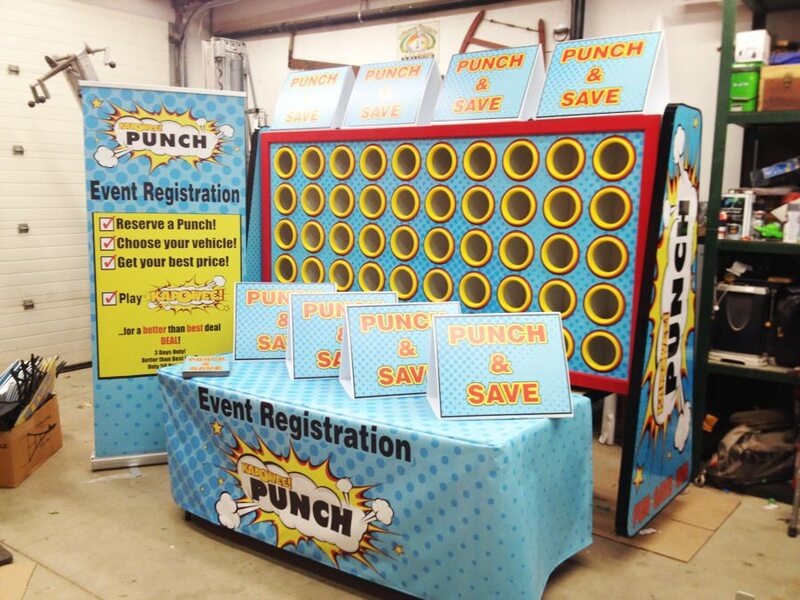 Our products are durable, fade resistant and are printed with vibrant eye-catching colours. 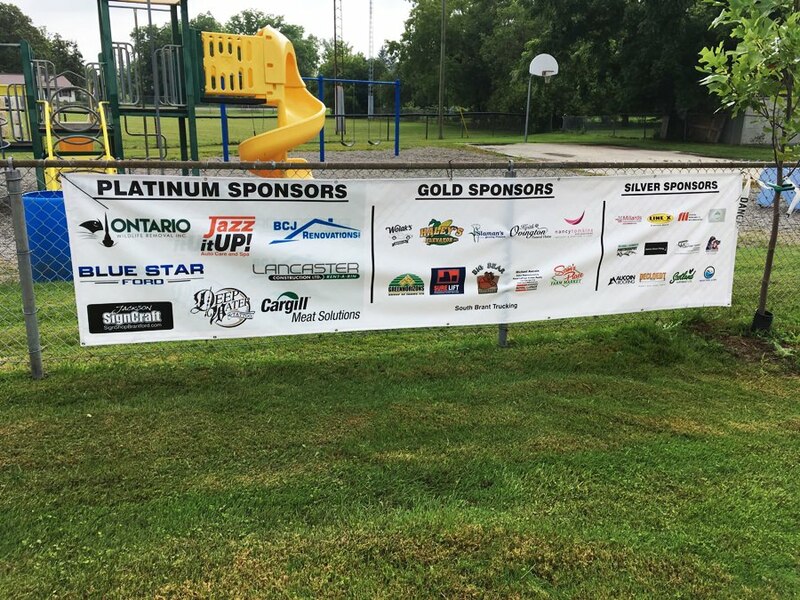 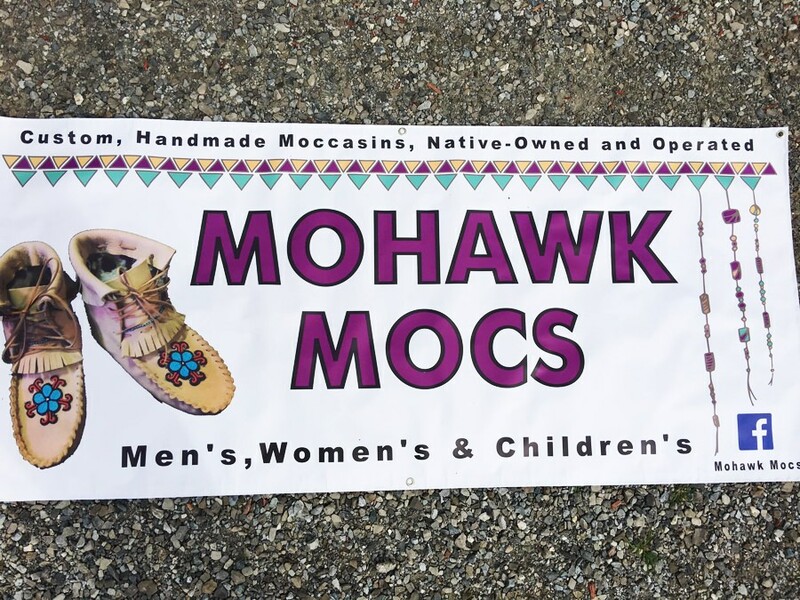 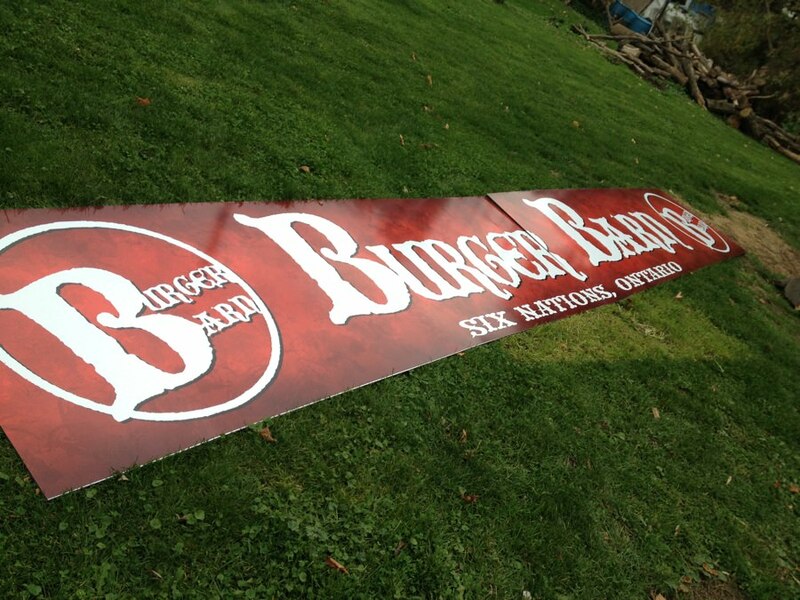 We’re the leading banner sign manufacturer in Brantford Ontario because our products are high quality and standard, and we guarantee the satisfaction of all our customers. 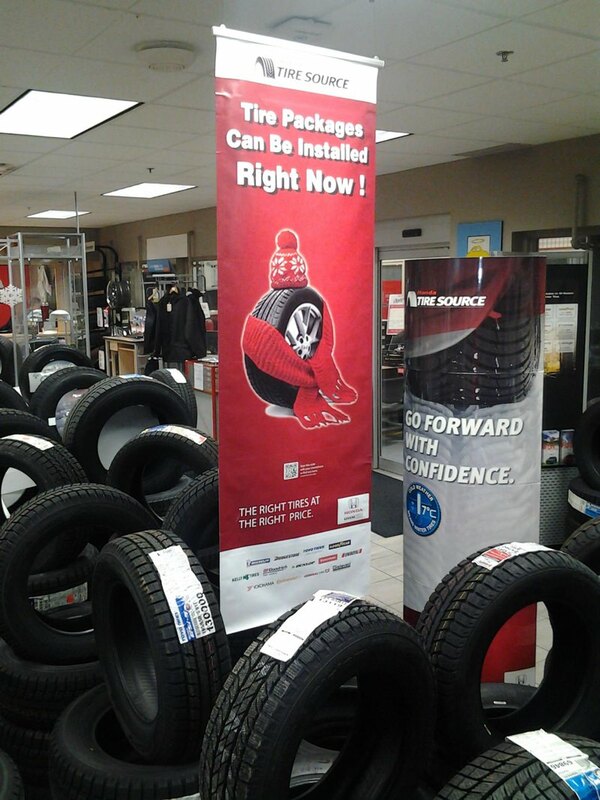 With vinyl banners you can choose your dimensions your custom message and place them everywhere they’ll catch your customers’ eyes. 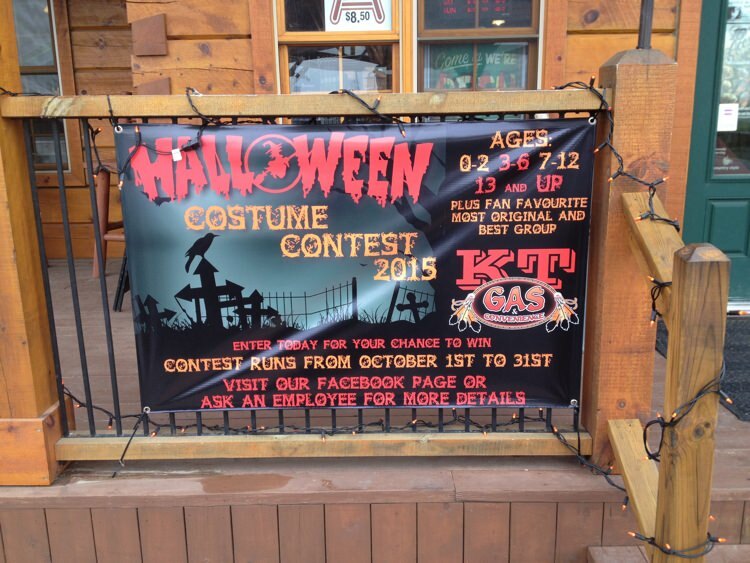 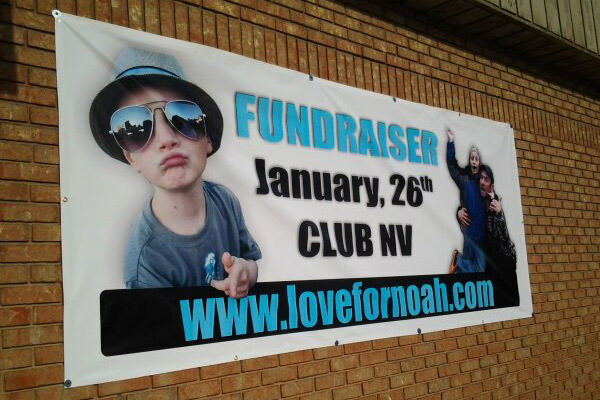 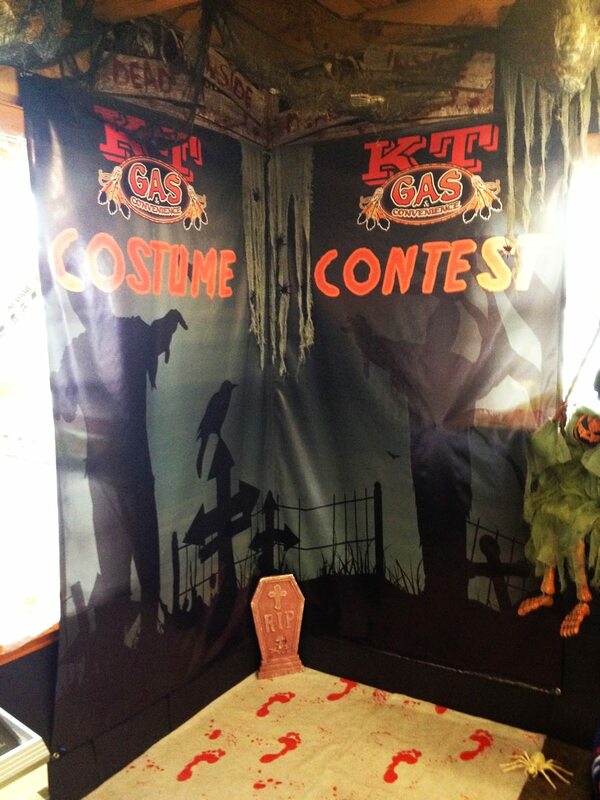 The following are pictures examples of some of our banner and banner stand work. 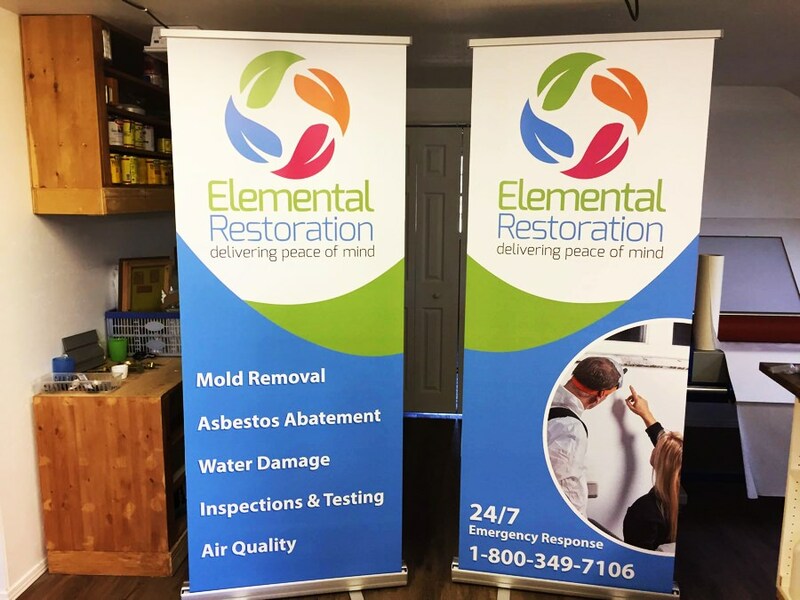 All banners are produced with high quality material that ensures your banners last and all stands are sturdy enough to hold your banners for years of use. 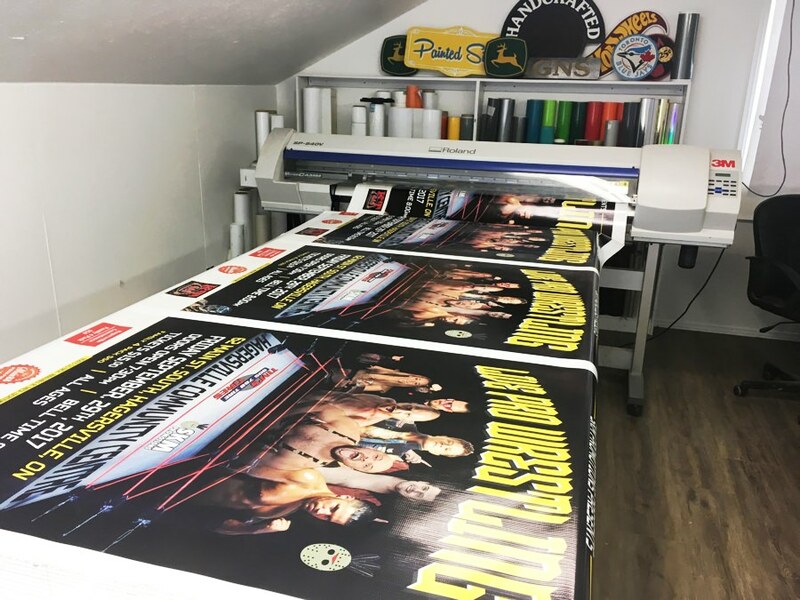 If you have any questions about the process or materials used in our printing process, feel free to contact us with your questions. 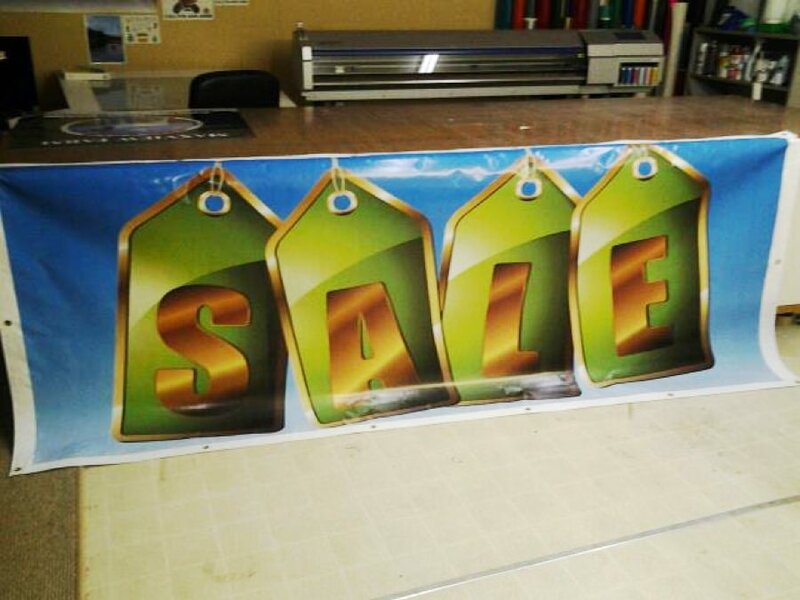 Banners and flags are affordable, durable, long-lasting, reusable, and they are great at getting people’s attention, fast. 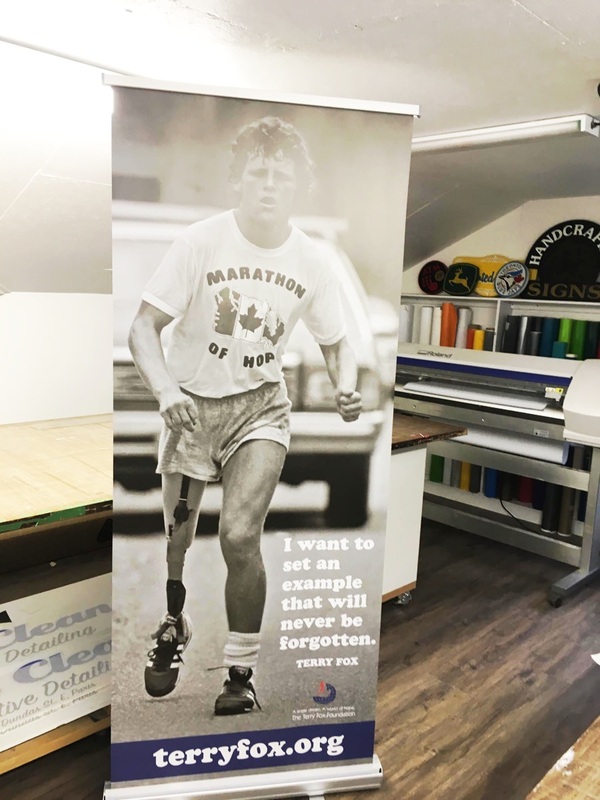 They’re created using fade-resistant vinyl and they can be used for events, as permanent or temporary advertising displays, at annual fundraisers, trade shows, or for any other purpose where you need to make a statement. 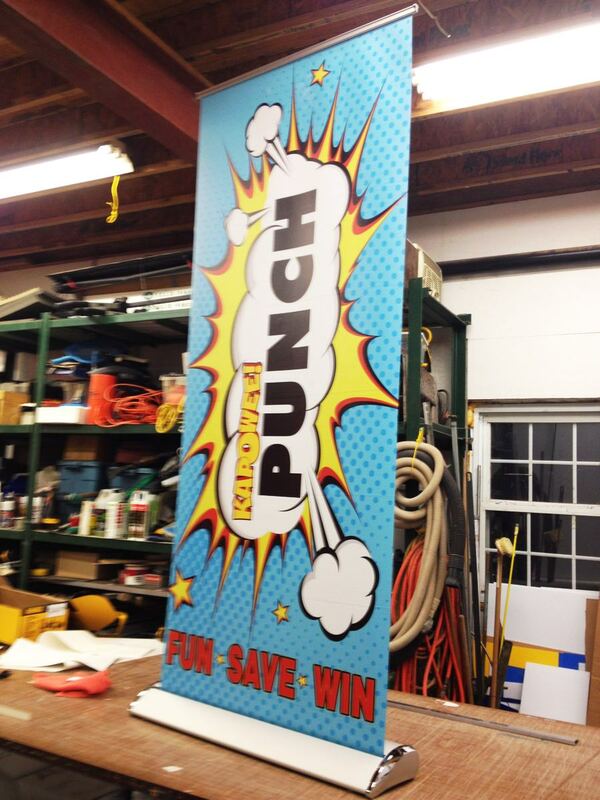 High-impact banner signs are perfect for bringing attention to your business, organization or event and we’re here to help you make that happen. 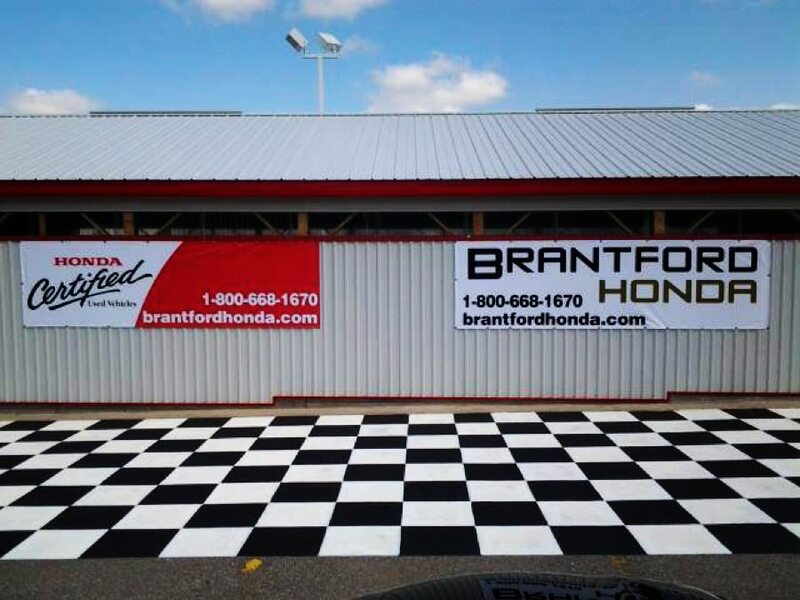 When they’re needed for meetings, conventions, and trade shows, banners and banner stands from Sign Shop Brantford come in many sizes with digitally-printed graphics to display your business’s product or service. 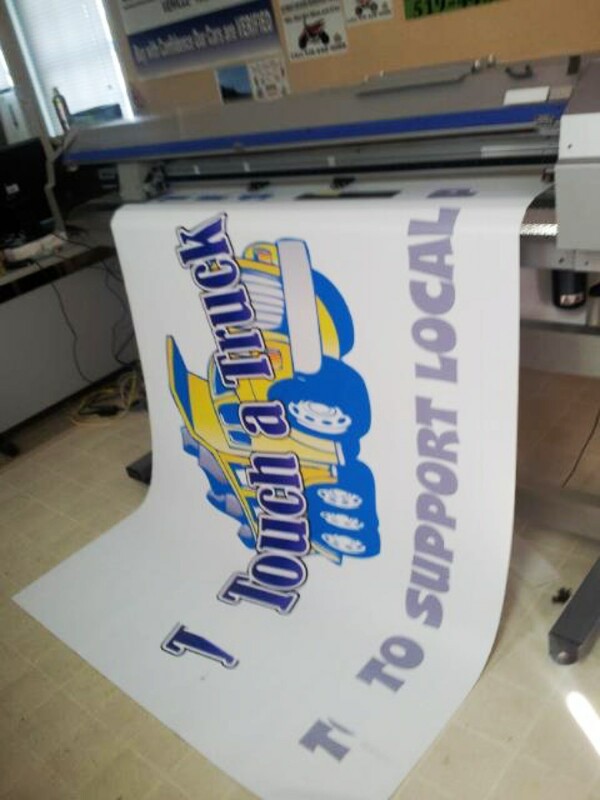 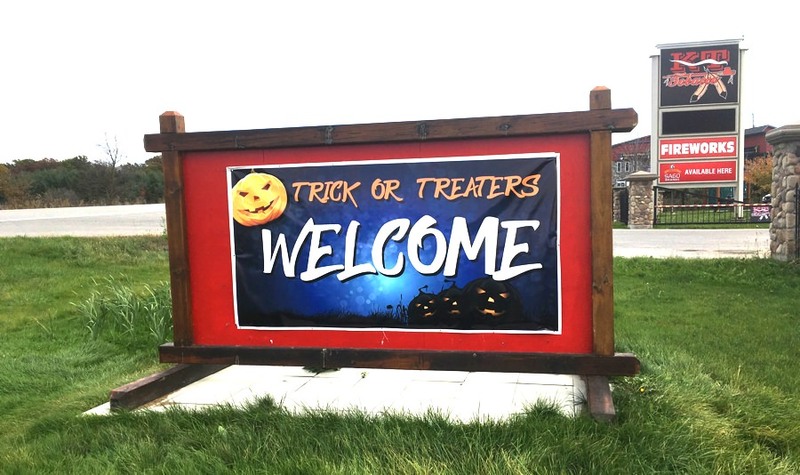 Jackson Signs will help bring your event to life by designing, printing and installing the perfect banner for indoor or outdoor use. 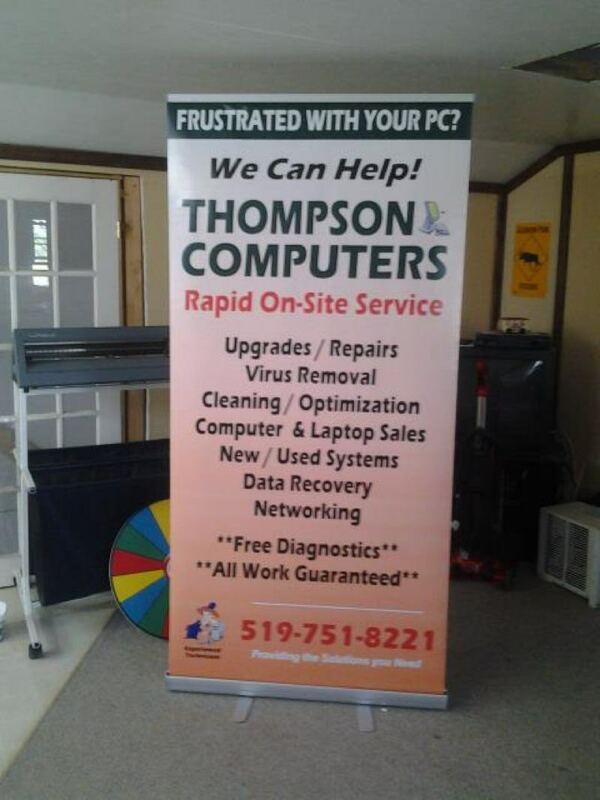 Our ultimate goal is to help you send a strong message with your advertising. 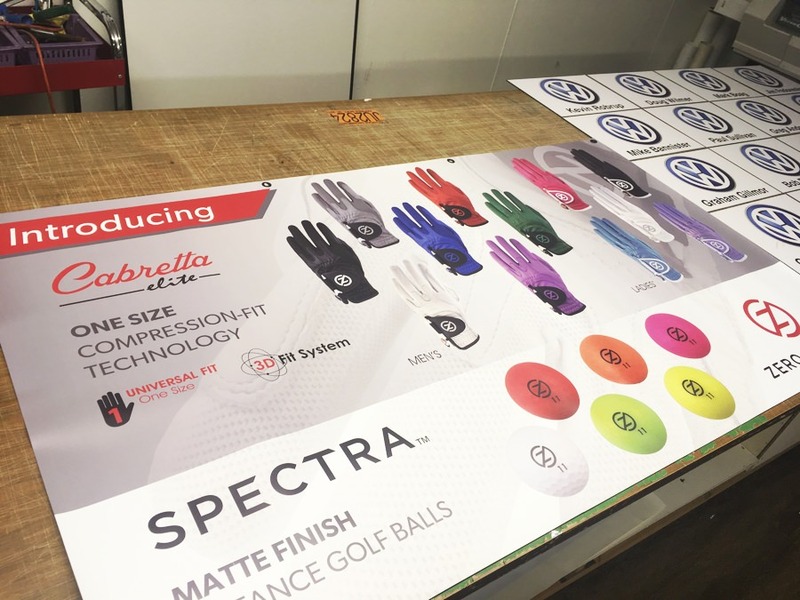 If you’re also interesting in banner flags, you can view our banner advertising flags section to view examples of the products we provide. 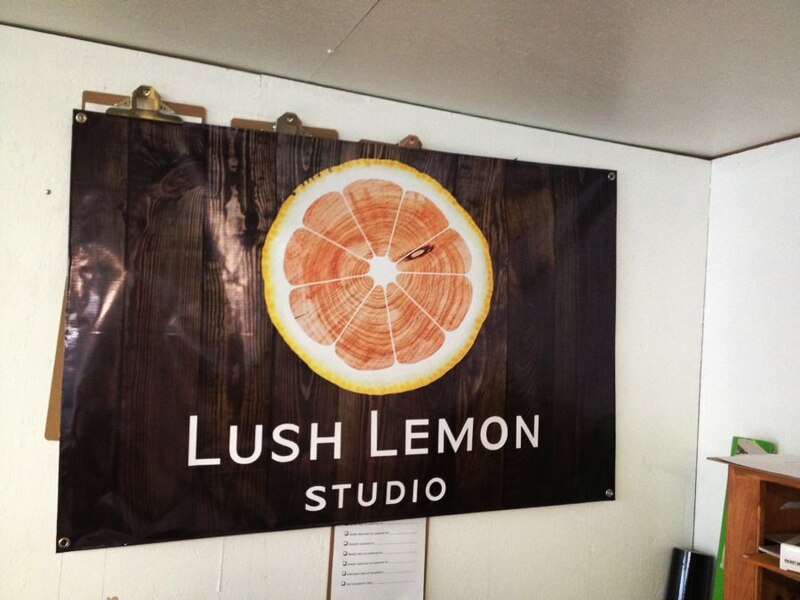 Production of your project starts shortly after our first conversation or meeting, and within a few short days you’ll be able to get your message out to your audience professionally and powerfully.